Welcome back! We have had a fun week already and added some new faces to our class. This week we welcomed Kasey, Jayden and Cheyenne to Room 5. Kaseys' favourite thing at school has been playing in the sandpit. Jayden enjoys playing on and jumping off the big blue spider web. Cheyenne had fun playing in the sandpit with her big brother Jackson. 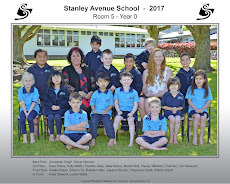 If you see any of these lovely smiley faces , feel free to say hi and welcome them to Stanley Ave School. 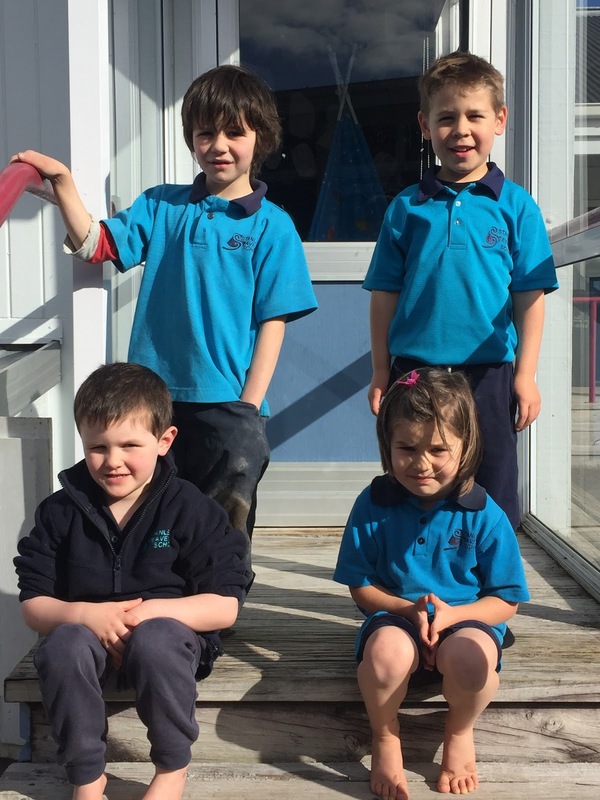 Here is a photo of our new students, as well as Nicolaus who joined Room 6 this week. What can Room 5 do? Room 5 visits Room 3's Science Fair! !